So I recently had the super fun experience of being prop stylist for a very special shoot. 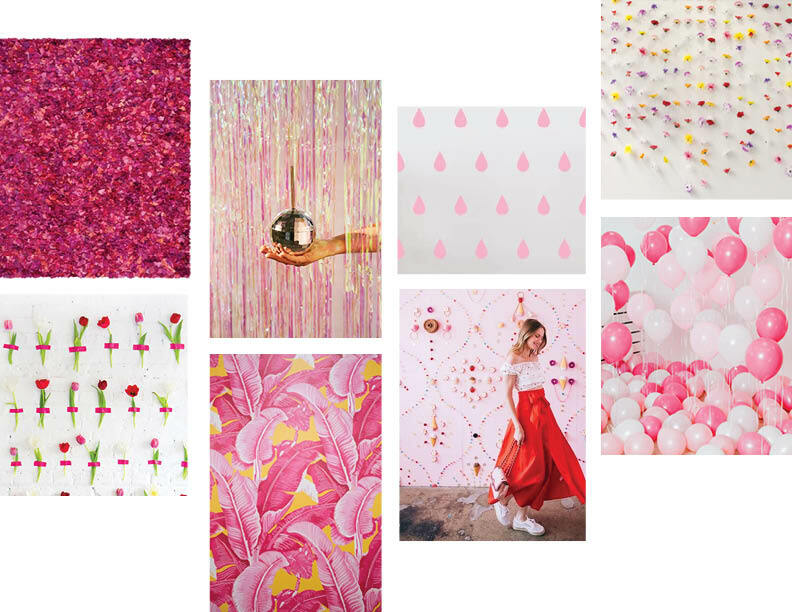 My dear friend Erin Robertson, fashion designer extraordinaire, collaborated with Starburst to create a special merchandise collection and social media content for the limited release of the All-Pink Starburst packs. I'm working on a bigger post that showed how we prepped for this shoot, but here's some sneak peek photos in the meantime!